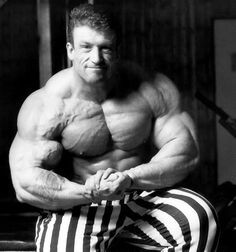 Dorian Yates was greatly influenced by Mike Mentzer’s HIT training method and started following it from his early days in bodybuilding. 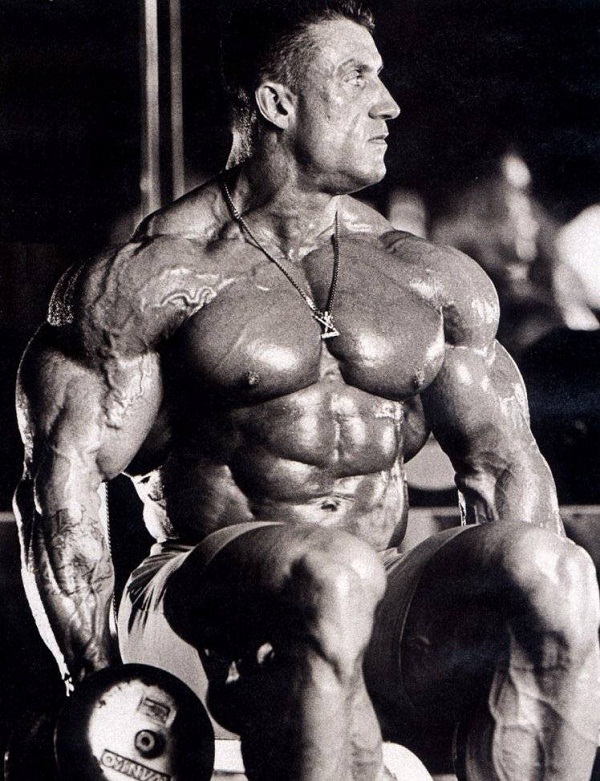 His training philosophy involves doing different exercises for each body part with maximum intensity for only one set to failure, excluding warm up sets. 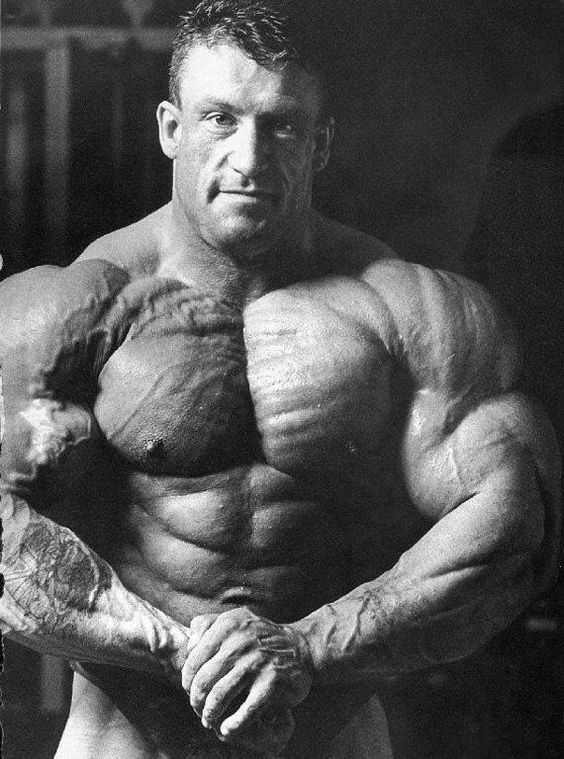 Yates follows a working split of four days and advises that moderate cardio should be done 2-3 times a week for 20-25 minutes on non-training days. He stresses that cardio should not be done immediately after a workout because doing this reduces muscle gains. 1 warm up set of 10-12 reps and 1 working set of 10-12 reps. For the calf press, perform 3 rest-pause sets to failure. He follows a meal plan that has a perfect balance of proteins and carbohydrates. 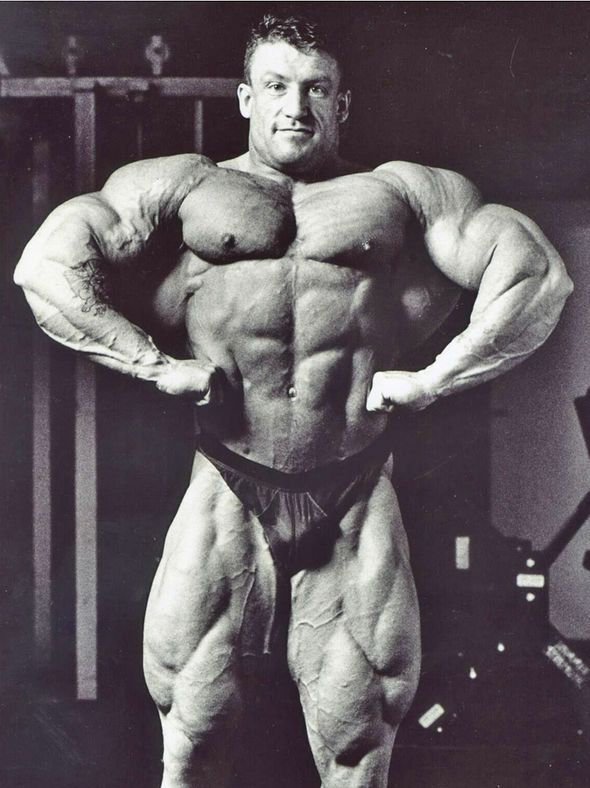 Yates rules against pre-loading the body with carbs before a workout but emphasizes upon having a carb drink as a post-workout shake to maximize muscle recovery and growth. 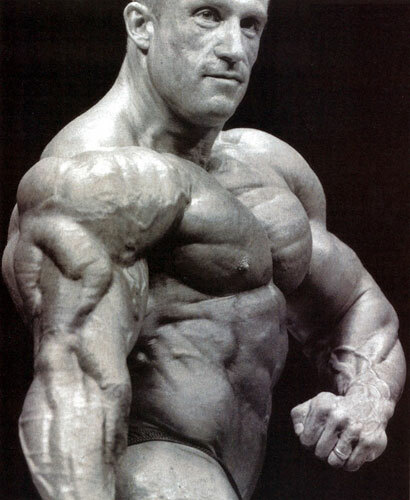 He believes that his diet has undergone a lot of improvement since the mass-bulking foods that he ate during his competition days, especially during 1987-88. 9-10 AM – A pre-workout protein shake before hitting the gym. 1-2 PM – Yates’ lunch consists of two chicken breasts, green vegetables, and rice/potato. 3-4 PM – Protein shake. 5:30-6 PM – His dinner plate has a 12 oz filet of mignon, green vegetables, and potato/rice. 8-9 PM – The last meal of the day is a small serving of porridge cooked with a half cup of oatmeal, and six egg whites. Yates advises planning ahead so that one never has to miss a meal. 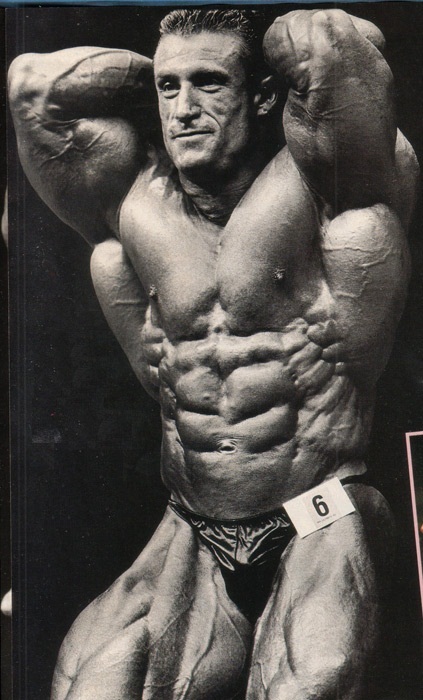 Yates has devised a 6 week muscle-building training program called ‘Blood and Guts.’ The workouts are almost similar to the one given in this article, but, in the program, Yates becomes your personal trainer giving tips that he learnt throughout his career. The program is available both as a book and as a DVD set. 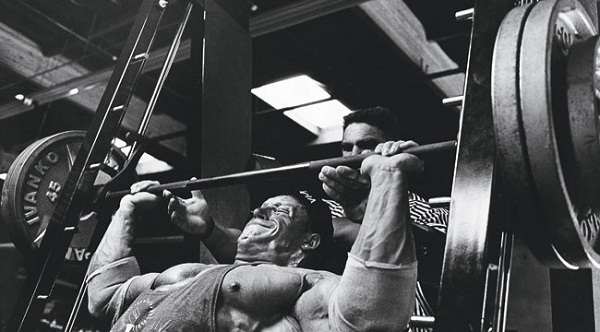 So do you do supersets where the exercises are put directly another another one? Like on back day youve got 4 exercises put together? On chest day theres like 6? Yes, you got that right! You need to do the recommended number of warm-up sets and then follow them up with a working set. hmm I don’t think they’re super set though. I can’t imagine super setting 6 different exercises like that? 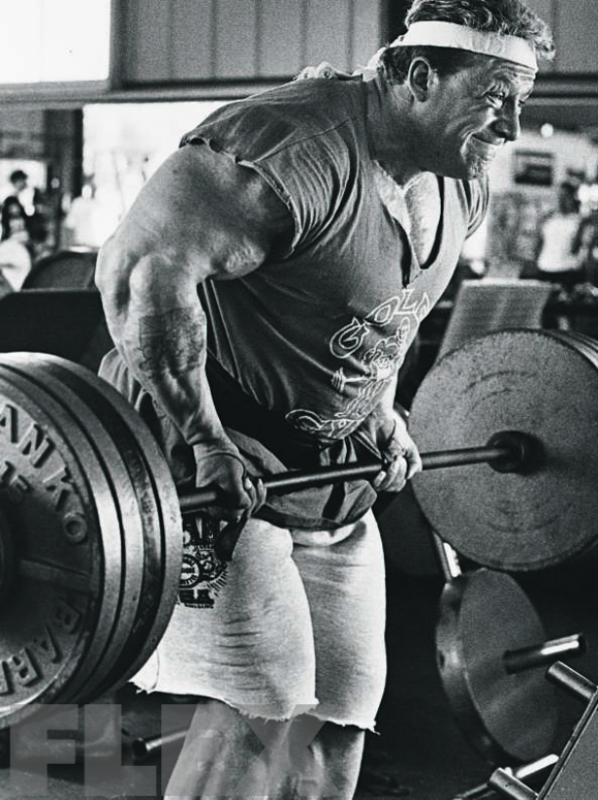 How much weight on the warm up sets ?? Just curious but how do you know for sure this was the exact protocol Dorian followed ?